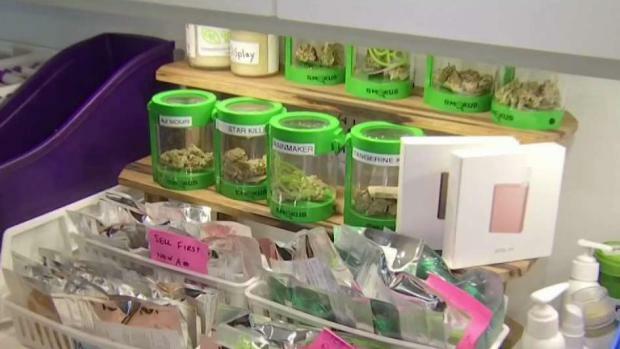 Voters in Newton, Massachusetts, struck down two ballot questions that would have essentially banned marijuana shops in the city. 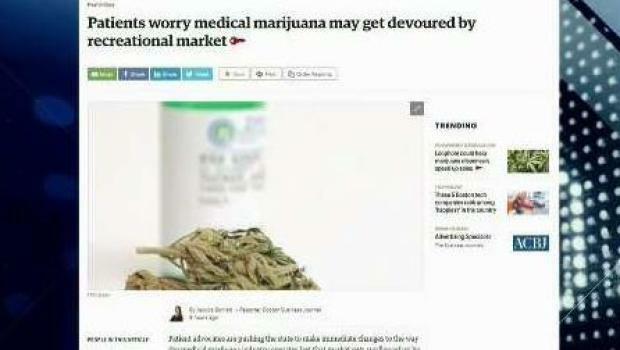 Could Medical Marijuana Get Devoured by Recreational Market? 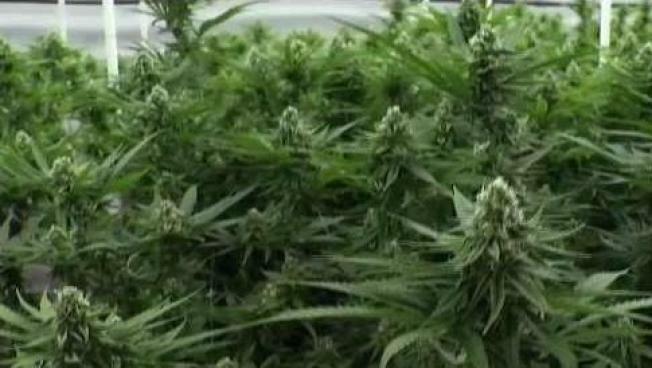 Reporter Jessica Bartlett joins necn to discuss her Boston Business Journal story, "Patients worry medical marijuana may get devoured by recreational market."